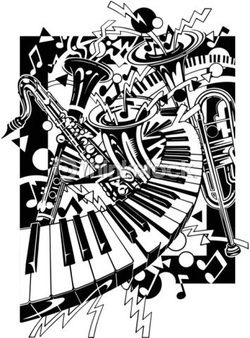 A Touch of New Orleans Jazz Night - Sound. Appearance. Precision. On this night, the Theatre will be transformed into "A Touch of New Orleans", where parents, friends, local businesses and VIPs come out for delectable desserts, tea and coffee by Level Ground. We are once again proud to showcase the music of our jazz program. Our music students have been working hard selling raffle tickets. The big draws will close at the end of the evening. Raffle prizes are as follows: 1st Prize: Family Outings Package, value: $653 cash, 2nd Prize: Just For Me Package, value: $420.00, and 3rd Prize: Life Essentials Package, value: $225. Raffle tickets are $2 each! During the evening there will be over 35 items up for bids for our silent auction. 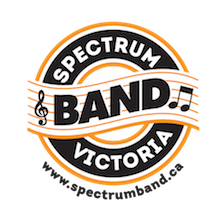 The proceeds from the raffle and silent auction this year will support the Spectrum Band Program in purchasing a marimba and shelving for the music room, which would be a great benefit for all.